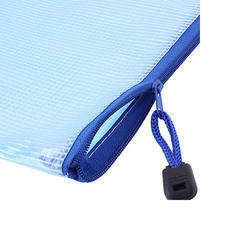 Providing you the best range of printed zipper lock pouches, dori stopper bag, zip seal bag, coloured zip lock bags, plastic zip bag and standing zip lock bag with effective & timely delivery. 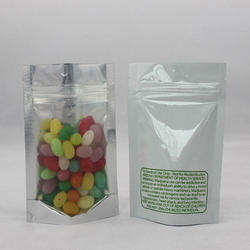 We are one of the leading manufacturers of high-quality Dori Stopper Bag. 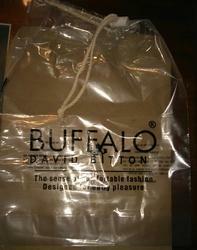 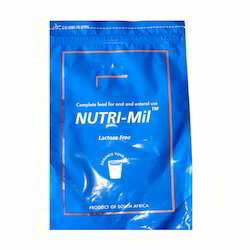 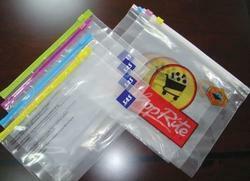 We are one of the leading manufacturers of high-quality Coloured Zip Lock Bags. 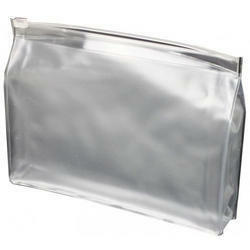 We are offering Plastic Zip Bag to our clients.